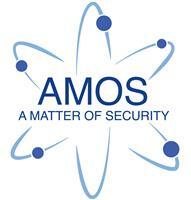 A Matter Of Security Ltd - Alarms/Security based in Romford, Essex. A Matter of Security are a family run business with over 40 years experience in the security industry. Specialising in the latest electronic security products we'll find the perfect solution to meet your needs.